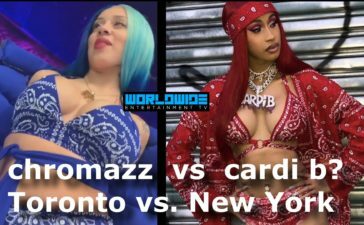 WWETV writer explained the origins of the word Diva and how Diana Ross deserved praise, but in 2019 Cardi B is apart of the new breed. She showed how elegant she could be tonight with a stunning dress and letting people worldwide know she and her husband are back in good graces. 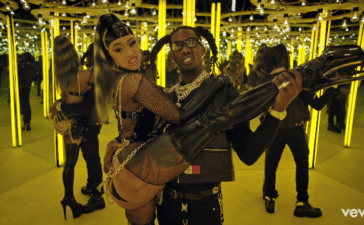 Offset not only appreciated his wife on the red carpet, but also when she performed on stage at the event as you can see below. 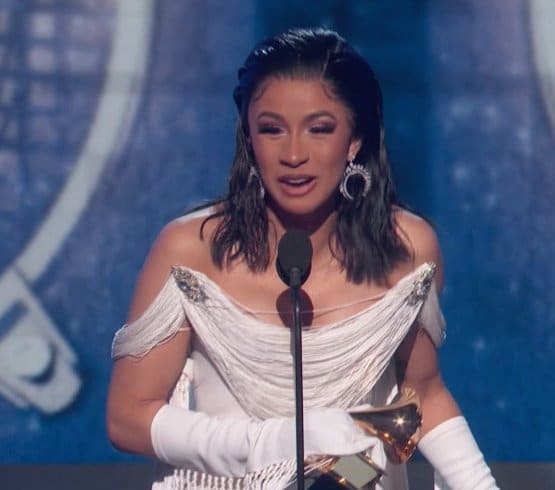 Cardi B won the award for “Best Rap Album” by the academy which has made some hip hop traditionalists uneasy as some of the genre’s greatest rappers in history were never given this accolade such as Snoop, Biggie Smalls, Nas, and Tupac Shakur. The internet of course had to make mockery of her rival Nicki Minaj as the self proclaimed “Queen” couldn’t win with her album of the same title. No matter what anyone says they cannot take away the achievement as she becomes the first female rapper to obtain the award. Her fellow women in the hip hop industry showed their love for her latest victory over her doubters.